Tula’s International School Dehradun was founded in 2004. It is affiliated by CBSE, New Delhi. Tula’s International School Dehradun has a good environment to learn and improve the ability of students. Tula’s International School Dehradun has various skillful faculties. It is a co-educational and residential school. Tula’s International School Dehradun provides the education up to 12tth class. It is located on pleasant location and has a pollution free environment. School is an integration of knowledgeable teachers, beautiful infrastructure and professional administration. 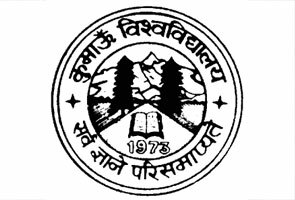 Tula’s International School Dehradun is leading institute of Dehradun. 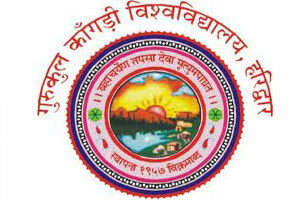 Students enjoy school life here and develop their skills. Students also enjoy various activities like sports, co- curricular activities with full of energy. There so many noteworthy features in Tula’s International School Dehradun. 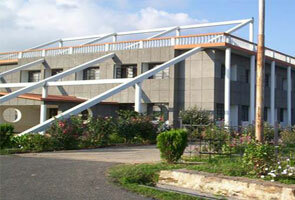 Tula’s International School Dehradun is renowned for its well education and beautiful environment. To take admission in Tula’s International School Dehradun student should purchased prospectus from school or download prospectus from website after payment while registration. Registration is available for classes IV to VIII and XI in the first week of April for academic session 2015-16 . Criteria of age to take admission in Tula’s International School Dehradun is equal or above 8 years. Registration form should be attach with relevant document which is mention in prospectus. Registration form should be reach on date 31st march of subsequent years. If school found any incorrect information in application form then student may forfeit selection and enrollment. On being availability of seats and followed by a counseling admission will be finalized. Admission test of Tula’s International School Dehradun will be held on date Dec 26 & Dec 27 2014, Jan 31 & Feb 1 2015.